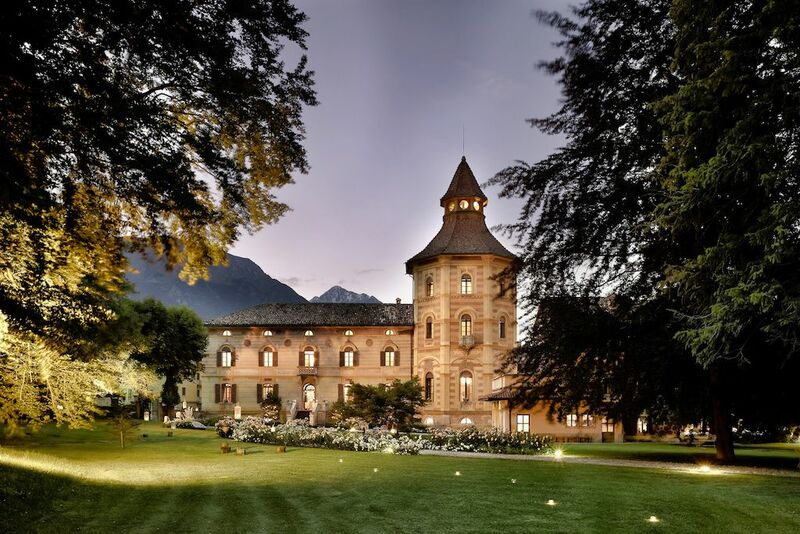 Villa di Campo Hotel is a Trentino wellness hotel that focuses on the fascination for detail coupled with the purity and silence that surrounds our house, which is one of the oldest historic dwellings of the whole of Trentino. Here you can find the magic of a hotel of charme in a land that is still able to boast vast green spaces to breathe in, observe and listen to. Charme and relaxation are reflected in our rooms where you can unwind and let your mind wander. The Tower Room is a romantic fable, like the ones we listened to as children. It is bright and welcoming and perfect for a weekend in Trentino, full of romance and much more. The Suite offers beautiful views and welcomes the moonlight. Wisteria Cottage is a must if you want to feel at one with nature in complete freedom. Your dog is also welcome here. Relaxation is a key word. Villa Di Campo has successfully passed the 100 Quality Controls established by the "Certification Protocol of Historic Houses of Excellence" and is properly certified by the ITALIAN REGISTRY OF THE HISTORIC HOUSES OF EXCELLENCE. CONDITIONS - Vip Experience is reserved to clients of Residenze d’Epoca with VIP Coupon that will BOOK DIRECTLY at Villa Di Campo by 31/12/2019 in a superior room (NO base room). Villa Di Campo can guarantee Vip Experience for up to 2 guests (rooms) during the same period. Vip Experience does NOT include the costs of the stay. CONDIZIONI - The Vip Experience is reserved to Residenze d'Epoca clients in possession of a VIP Coupon, who will directly book a stay in a double superior room (NOT a standard room) at Villa Di Campo within 31/12/2019. Villa Di Campo will guarantee the Vip Experience to maximum two clients (rooms) in the same period. The Vip Experience doesn't include the cost of the stay. We have sent you a confirmation. We'll advice you when a "VIP Coupon - Complimentary" will be available (FREE for you, offered by Villa Di Campo). The phone number of Villa Di Campo is +39 0465700072. The fax number is 0465700710.